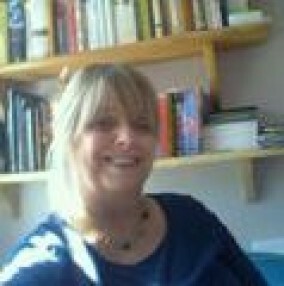 I have been a qualified Counsellor for over 18 years having started my training in 2000. I have also undertaken additional training in Cognitive Behavioural Therapy and offer CBT as well as general counselling. I am also a qualified Clinical Hypnotherapist having completed my training with with the BSCAH (British Society of Clinical & Academic Hypnosis. I offer some concessions for students on counselling courses. I work with many clients with anxiety, panic attacks, panic disorder, stress, anger management, childhood issues etc.